A love of coffee came to us, like it does to so many, over the breakfast table. 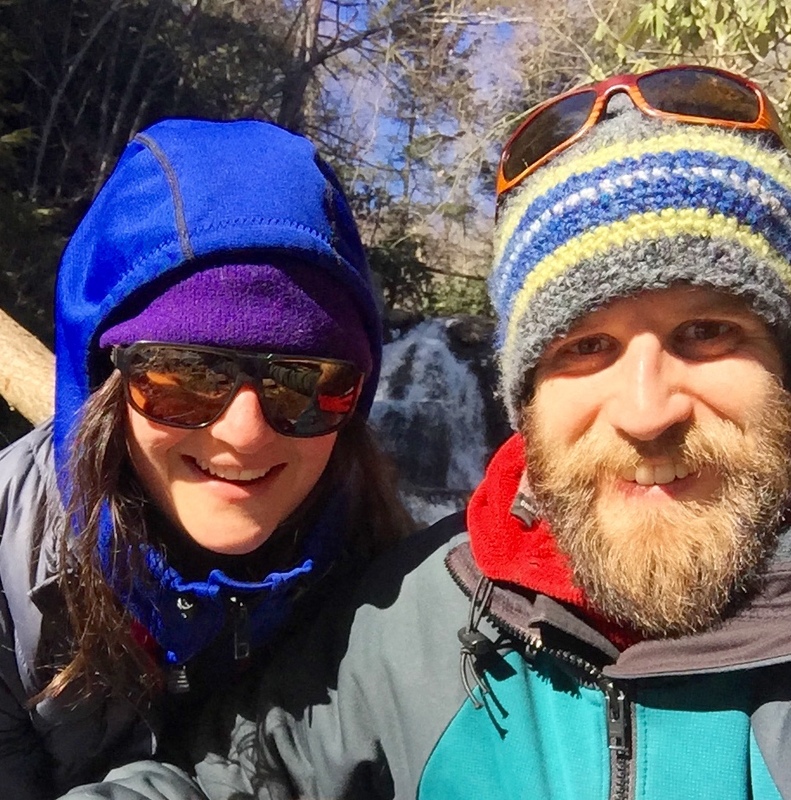 While living in the little ski town of Minturn, Colorado, Dina and Jeremy found themselves sharing French press after French press of coffee with friends on cold mountain mornings. Being a whitewater raft guide in the summer time, Jeremy found a winter job delivering coffee for a local roaster. This quickly turned into a passion for the coffee roasting industry, and within a few years, he was managing the production side of the company. Dina’s background is in education and non-profit community engagement, and she has always found joy in baking delicious treats for others. Her experience and expertise in education, dedication to quality, and an initiative to inspire those around her is the driving force behind Boil Line’s internal development and professionalism. With its small-town vibe, rich cultural heritage, and ever-growing population base, Danville, PA was not only a perfect fit to launch Boil Line Coffee, but it is also Jeremy’s hometown. Relocating to Danville in 2015 with the goal to positively impact the community, Dina and Jeremy use coffee as their platform towards positive change within this community, and around the globe. 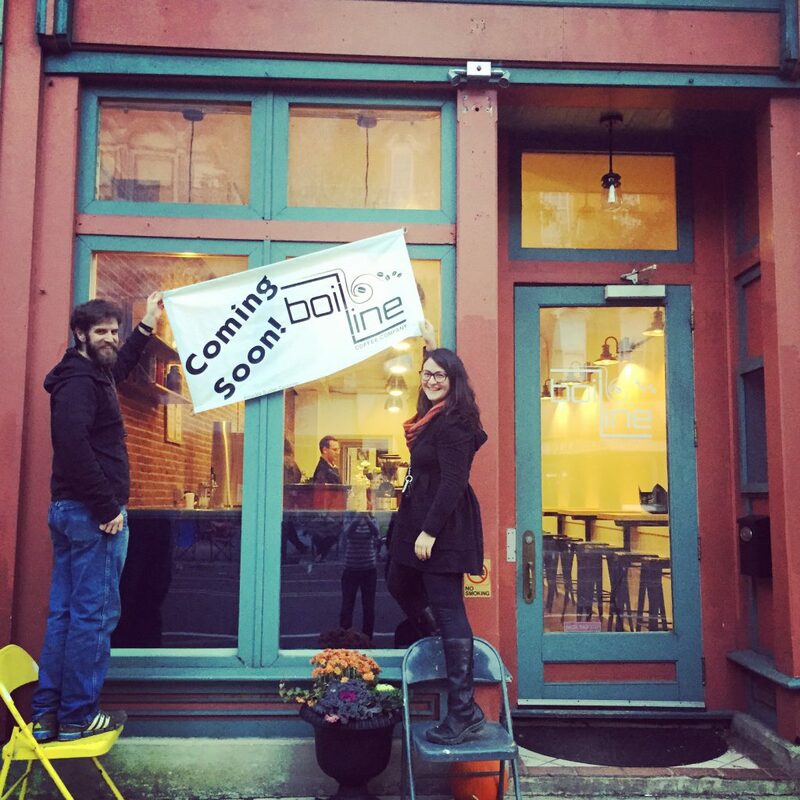 Boil Line Coffee is the product of two people seeking to share outstanding coffee experiences with others. Coming off a decade working in the whitewater rafting industry, the name Boil Line was chosen to represent progress. A boil line can be defined as a chaotic area of a river, where moving water is forced to either remain upstream of the boil line, recirculating, or make it past the boil line, progressing downstream. As human beings, most of us have the choice of whether we will stagnate in one place, or if we will boldly progress downstream. We challenge you to break your normal, recirculating pattern, make it to Boil Line Coffee, and keep moving All Forward.